10K resolutions! True 4K at 120 Hz! The HDMI forum has just released specifications for the new HDMI 2.1 protocol. It introduces a slew of new features, including support for Dynamic HDR, 4K120, 8K60, and Game Mode VRR. Hitting those higher resolutions and refresh rates will require a new 48 Gbps cable, which even allows 10K and high dynamic range to work with 8K (when the sets are available). 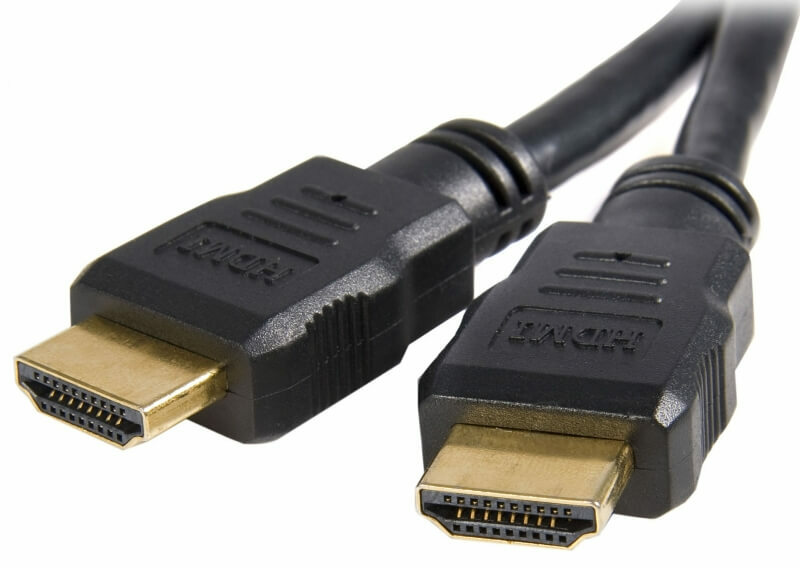 The cable is backward compatible with earlier versions of the HDMI specifications (1.3, 2.0a), but these won’t support the latest version’s features. HDMI 2.1 supports 8K60 – 7680 x 4320 at 60Hz – along with 4K120, which is 4096 x 2160 (true 4K) or 3840 x 2160 (4K UHD) at 120 Hz. Both variations of 4K are limited to 60Hz when using the current HDMI 2.0a specification. Game Mode VRR, meanwhile, is a function similar to the G-Sync/Freesync technologies found in PC monitors. It introduces a variable refresh rate to reduce lag, stutter, and screen tearing. The HDMI forum says that Game Mode VRR will work with both PCs and game consoles. HDMI 2.1 doesn’t just bring visual upgrades; it also adds support for advanced audio formats such as object-based audio. The forum writes that the new specification will be available to all HDMI 2.0 Adopters and they will be notified when it is released early in Q2 2017.